United to fight fraud and corruption in healthcare. Lo Tignov provides ligation support, investigative services, research and medical expertise to help government entities, private health insurers, self-insured employers, and whistleblowers expose healthcare fraud and recover improper payments. 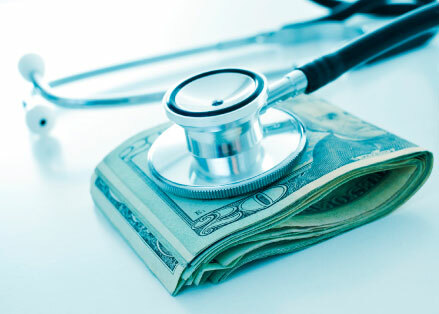 By collaborating with the Centers for Medicare and Medicaid Services, Department of Veterans Affairs, TriCare, Office of Inspector General, Indian Health Services or other government entities, Lo Tignov can help identify and investigate fraudulent billings. Lo Tignov also teams with the Special Investigative Units (SIU) of Private Health Insurers and self-insured employers. They work with Federal and State Governments as well as Federal Agencies including the Office of Inspector General. Are you ready to blow the whistle and stop fraud? Do you know the type of fraud you want to report? Do you have evidence supporting the fraud allegations? Do you or did you work for the company committing the fraud? Do you know who is the company or person committing the fraud? Do you know what is the estimated amount of fraud in dollars? Your tip is completely anonymous and confidential. Take the first courageous step complete the form below. Our team will contact you soon after. Are you a United States citizen? What type of fraud do you want to report? Who is the company or person committing the fraud? © Stop Fraud Now. All rights reserved.